Title 1 letters are going out today. Report Cards have been distributed to learners! Check at the main office if you haven’t received yours. Career Fair at The Discovery Center Sat March 9th from 12 to 3 PM. 3401 Reservoir Drive 19121. 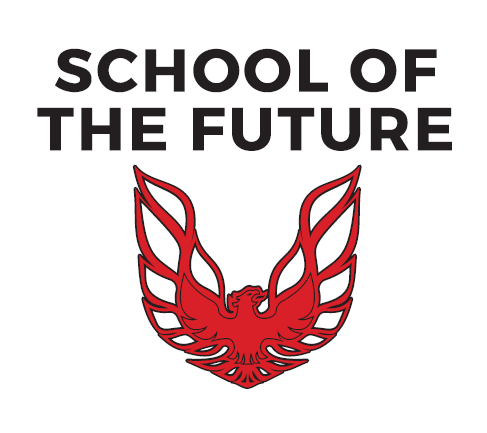 The social media threat that impacted School of the Future, on February 7, 2019 was determined by the Philadelphia Police Department to be a hoax.